Byrne Removalists & Storage offer warehouse storage short or long term. Based in North east Victoria we offer open stack storage. Housed in a fully secure pest free environment. We store anything from one carton to a full house load of furniture. 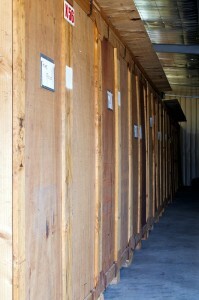 We only charge for what you store so you are not paying for unwanted space. Furniture can be accessed during office hours or by appointment, we also offer Insurance.